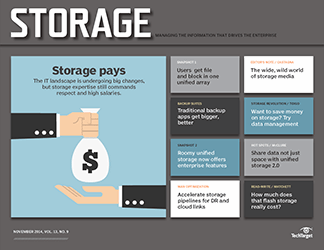 StorOne's TRU Storage technology raises the bar for software-defined storage by gathering together universal pools of storage across disparate hardware that any workload can use. 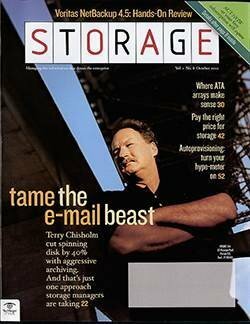 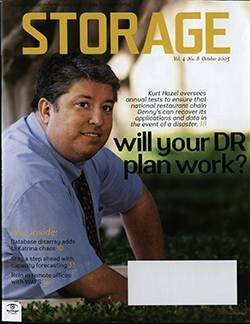 In the late 1990s, Gal Naor started a company, StorWiz (he later changed the name to StorWize), to advance a technology he developed for delivering data compression at wire speed. 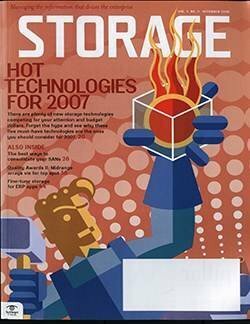 Not only was this a cool idea and one that struck me as much more efficient than most algorithmic data deduplication approaches in vogue at the time, it had the nifty advantage of being software-based. 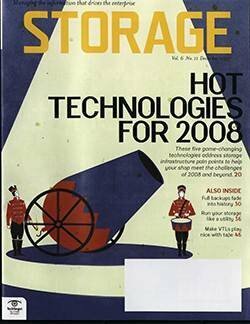 You could apply the technology to just about any type of storage to squeeze out the bandwidth required for data transfers and space for storing bits when they came to rest. 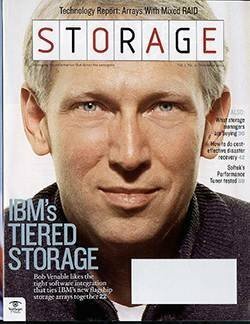 IBM bought StorWize in 2010, making Naor and his investors rather well to do. 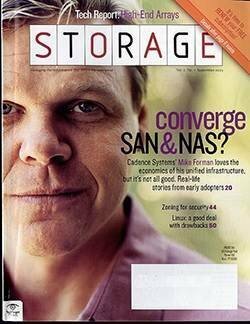 That was the last I had heard of Naor for years. 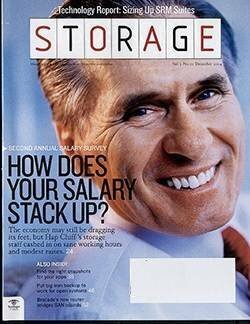 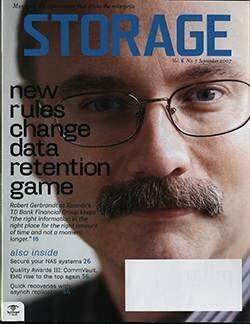 I thought he'd had his fill of storage technology and gotten out of the business just in time to miss the industry consolidation that dramatically reduced the number of vendors in recent years. 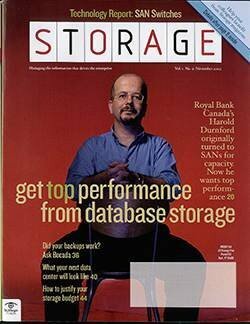 As it turned out, Naor had "gone quiet" for the past seven years and not just to bask in the afterglow of his success. 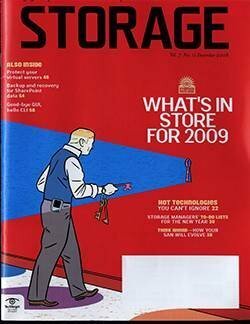 He was engaged in serious R&D for his next big adventure. 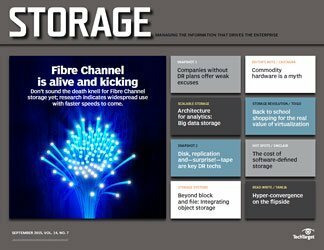 Now, with new technology based on more than 50 patents, Naor has re-entered the fray at the helm of software-defined storage startup StorOne. 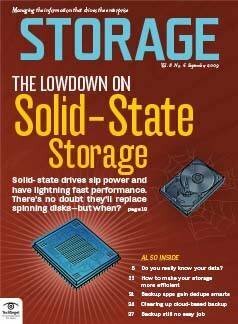 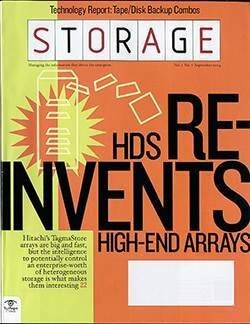 His new tech, called TRU Storage, is closer to what we all thought software-defined storage would be when the SDS concept was first floated a few years back. 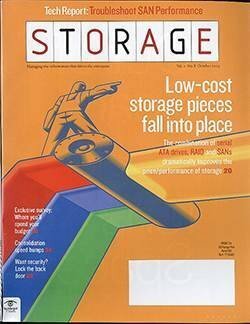 The acronym TRU stands for Total Resource Utilization. 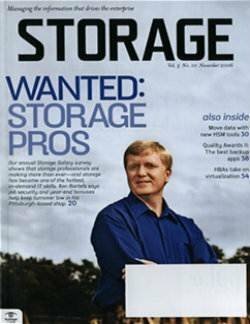 In this case, it's a designation that's more than aspirational. 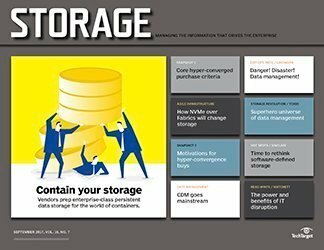 Gartner reported last summer that SDS and hyper-convergence had reduced the cost per terabyte by increasing the amount of storage a single administrator could manage. 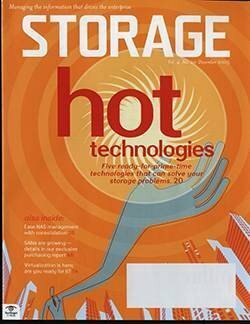 However, they had also caused a 10% decrease in the utilization efficiency of storage capacity across the enterprise. 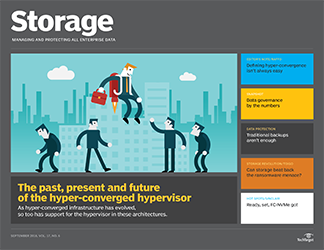 The reason for the utilization fail: Storage was being siloed behind different hypervisors in a way that prohibited shared use by different workloads operating under different hypervisor brands. 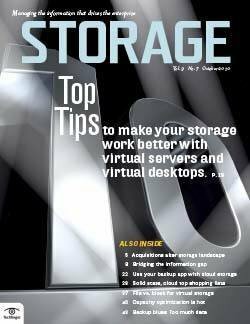 With S1, the StorOne TRU Storage product name, neither the workload, nor the hypervisor, nor the hardware used to build the storage infrastructure matters. 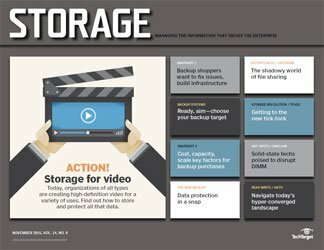 StorOne storage technology creates universal storage pools that can include any storage gear connected via any protocol and enables any workload to use that resource. 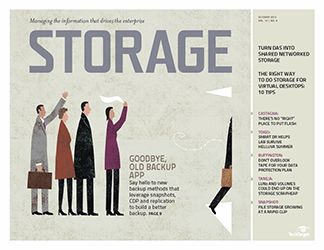 Block, file and object storage can share the same resource, volume and drive. 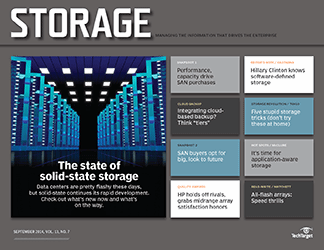 Remarkably, S1 optimizes the overall infrastructure's performance and capacity to more than 90% of advertised peaks. 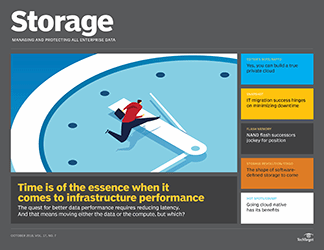 That means you sacrifice fewer IOPS and terabytes in an S1 environment compared with other current approaches, be it converged or hyper-converged infrastructure. 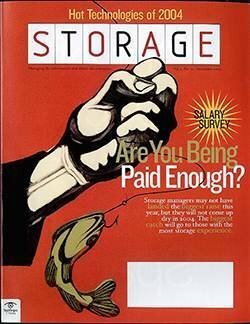 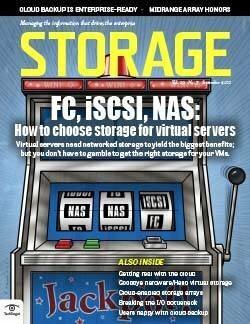 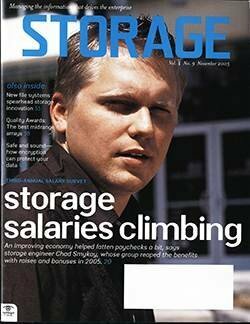 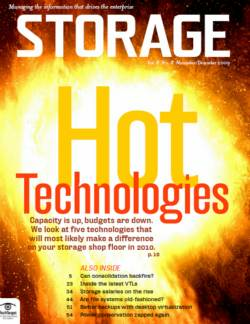 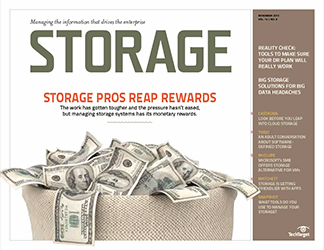 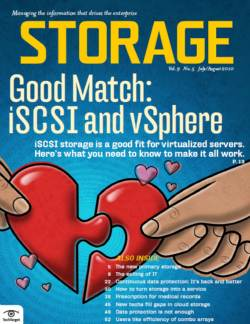 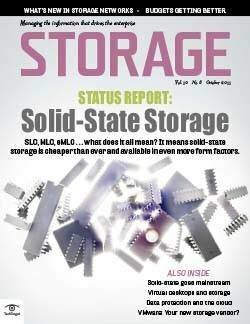 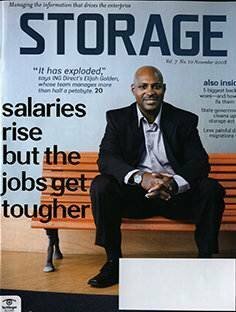 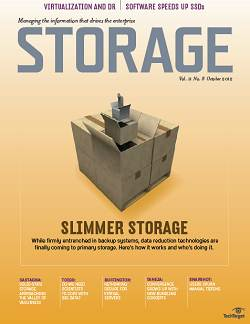 StorOne's results have yet to be evaluated by the Storage Performance Council (SPC) or other benchmarking outfits. 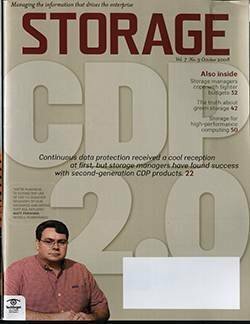 Publishing results would likely prove problematic anyway, given the pushback the SPC received when it published the results of DataCore Software testing a couple years ago. 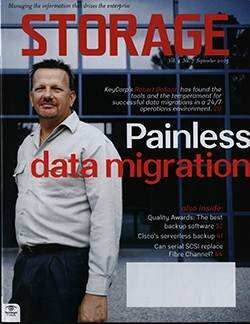 Like StorOne, software-defined storage vendor DataCore took an unconventional path to accelerating I/O -- a software shim that created a parallel I/O processing engine out of unused logical CPU cores, thereby accelerating I/O processing and reducing latency by amazing levels. 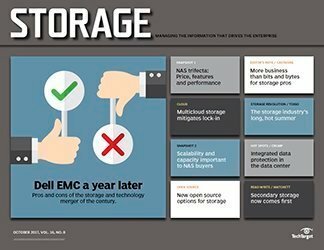 Big box vendors like Hewlett Packard Enterprise and IBM thought the resulting comparison unfair, since it demonstrated the same IOPS and latencies could be obtained from commodity servers and white box arrays as from highly configured big iron arrays. 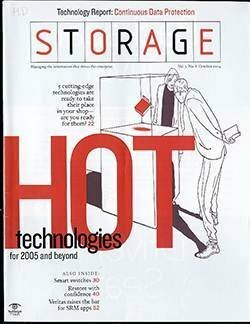 Smoke still billows from vendor ears, and a few even offer off-the-record disparagement of SPC methodology to this day. 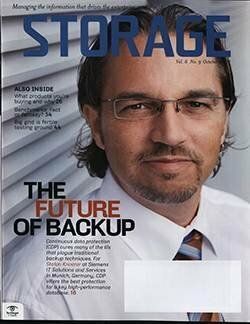 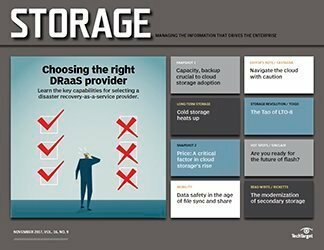 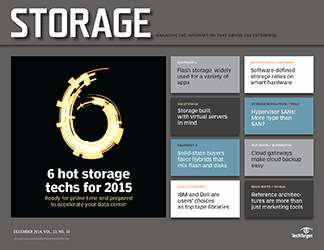 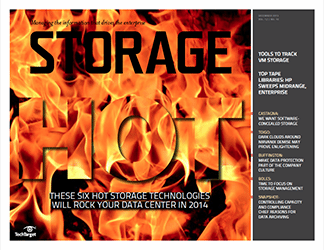 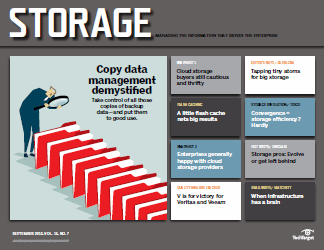 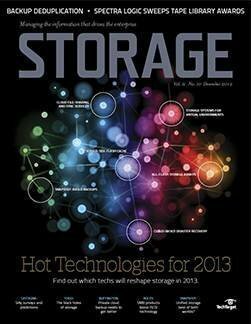 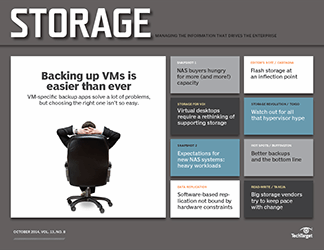 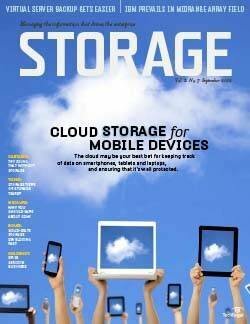 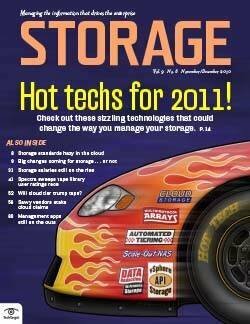 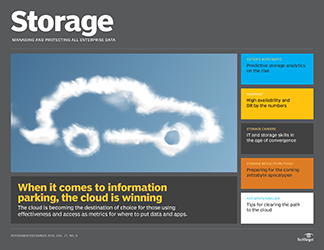 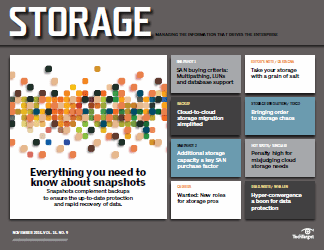 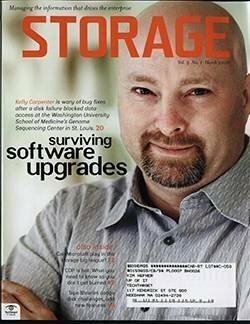 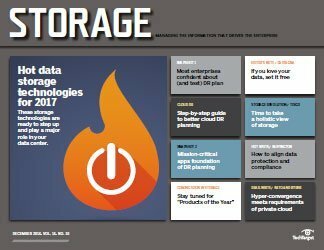 StorOne storage is similar to DataCore in terms of its disruptive potential, but it is also different. 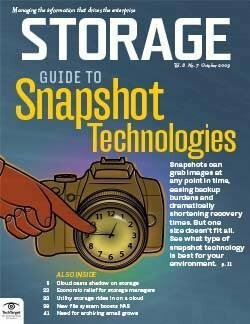 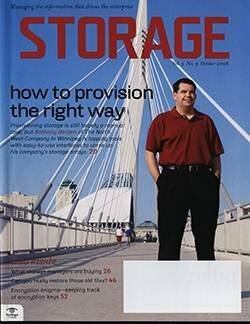 TRU Storage does not use DRAM caching as DataCore does. 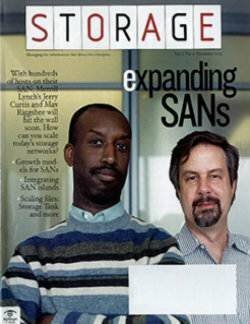 It hardly uses caches at all. 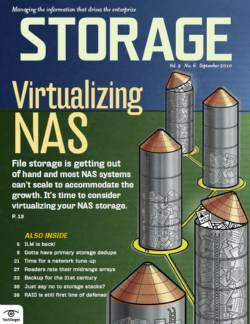 S1 software runs as a virtual machine under ESXi. 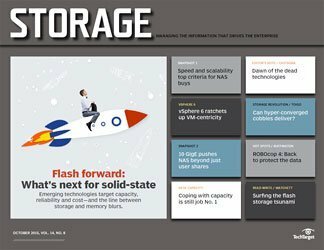 It uses a surprisingly low amount of resources in an all-virtual environment to immediately deliver IOPS that exceed the performance-leading all-flash arrays, according to StorOne lab tests. 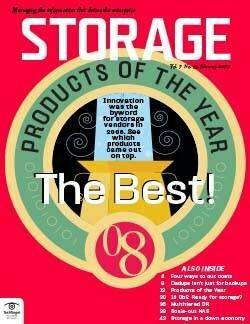 TRU Storage is closer to what we all thought software-defined storage would be when the concept was first floated a few years back. 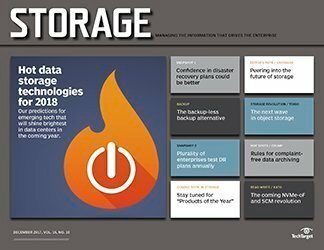 Recently, StorOne released a test result document, demonstrating 1.7 million IOPS using 24 Western Digital flash drives (random reads), 15 gigabyte per second sequential reads, 7.5 GBps sequential writes and 10 GBps for mixed workloads of 80/20 reads/writes. 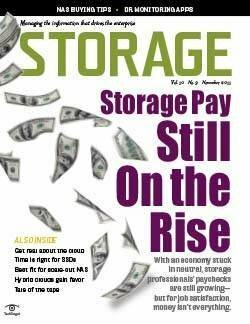 By comparison, StoreOne noted, an all-flash array competitor in the market required four times the hardware and expense to deliver only 1.5 million IOPS. 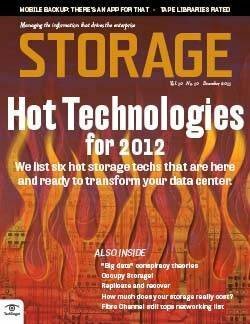 For the record, these are internal tests performed by StorOne and not by standard benchmark testing outfits. 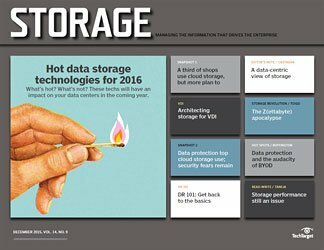 A persistent integrity guarantee promises full recovery from any hardware or environment failure without data loss. 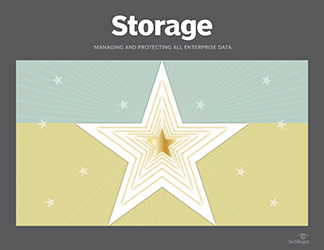 This is enabled by an integrated enterprise data protection and data retention feature that permits zero-time backup and restore and unlimited snapshots with no performance degradation. 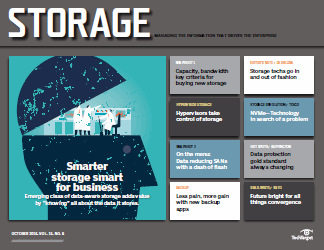 StorOne storage delivers this functionality without requiring rejiggering RAID levels on connected equipment, adding memory or processor or changing configurations. 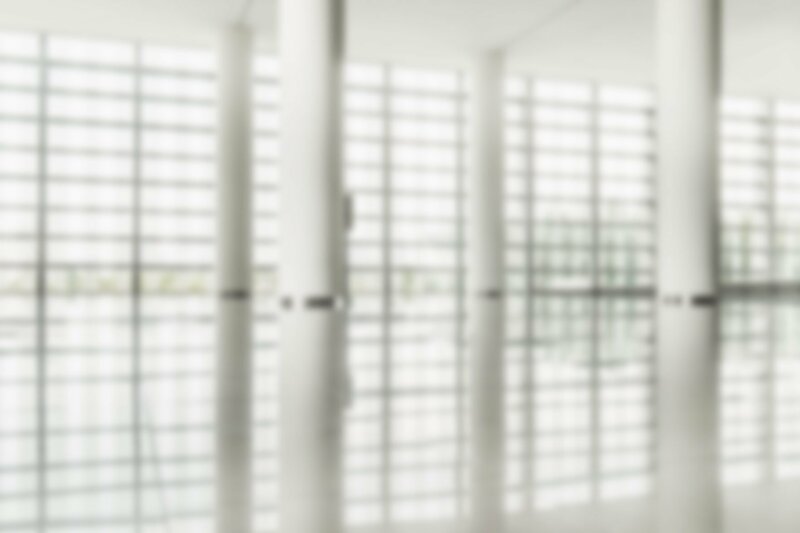 S1 is quite literally plug-and-play. 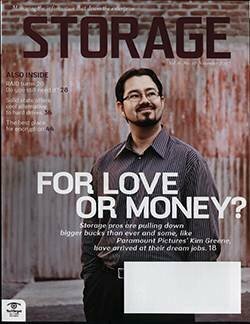 Perhaps the most disruptive feature of StorOne storage is its price tag. 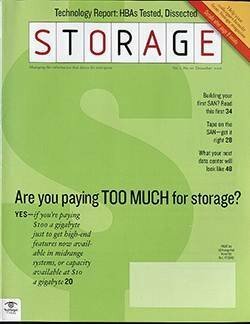 Naor says S1 will be offered as software, as a service or bundled with white box arrays for the price of a penny per gigabyte from the software-defined storage vendor. 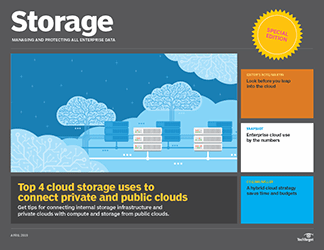 That is lower than most cloud storage offerings, all of which don't offer the performance characteristics or integrity guarantee of S1. 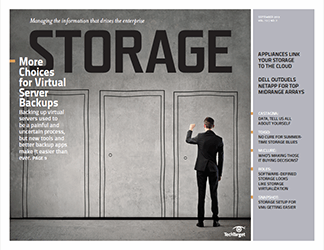 I'll be watching to see how the tech plays out at scale and in geographically distributed installations, including hybrid cloud on-premises infrastructure. 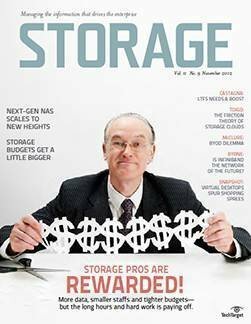 When I bring this up, Naor simply smiles his "just stand by and be patient" smile, as he insists TRU Storage technology will scale without problems. 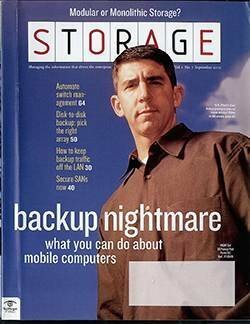 Given his record of technological success, I'm willing to give him the benefit of the doubt. 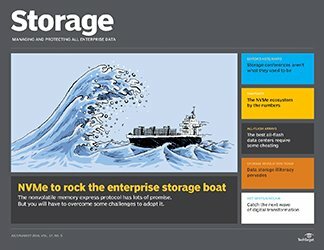 How would your enterprise benefit from software like StorOne's S1 that pools and shares storage resources?